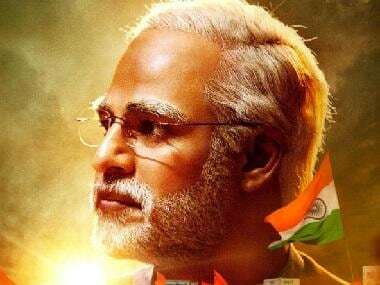 The makers of Vivek Oberoi-starrer PM Narendra Modi on 12 April moved the Supreme Court against the Election Commission's (EC) ban on the biopic till the end of the 2019 Lok Sabha elections. According to Asian News International, there will be a hearing of the case on 15 April. The election watchdog had previously ruled that no biopics can be released during elections as the political content in such movies "threaten level playing field". The decision to stall PM Narendra Modi came on 10 April, a day after the Central Board of Film Certification (CBFC) granted the the film a 'U' certificate. The biopic was initially scheduled for release on 5 April. The film stars Rajendra Gupta as Modi's father, Manoj Joshi as Amit Shah, Prashant Narayanan as a fictitious business tycoon named Aditya Reddy, Zarina Wahab as Modi's mother and Barkha Bisht Sengupta as Modi's wife. Boman Irani and Yatin Karyekar also feature in prominent roles.